This page contains a translation into English of the song lyrics to the song "El Bulbul', which is sometimes written as "Al Boulbol Nagha". 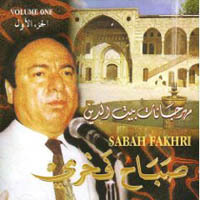 This is a muwashaha which was performed by Sabeh Fakhri, from Haleb, Syria. 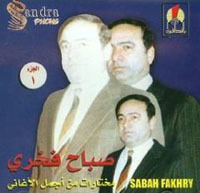 Boset habibi teshfini ya eni. The kiss of my beloved can cure me. E'tini bose dakhil Allah ya eni Please by God give me a kiss.